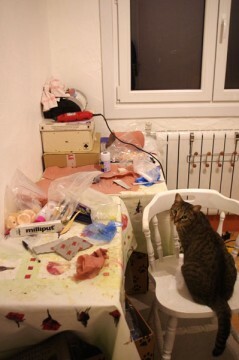 Many new projects in progress in my workshop. 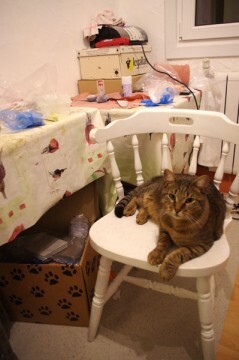 messy workshop = work in progress. The first project I will show you now is Lazuli. 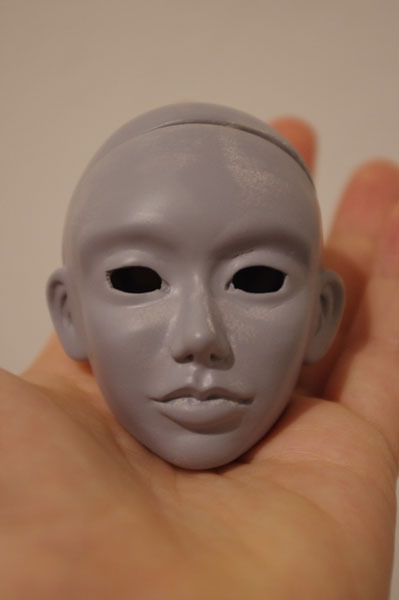 This is a MSD BJD head. I wanted to make it more realistic than de Sibylline’s head. And the androgynous face will enable adaptation on both male and female MSD body. This entry was posted in WIP on 27 novembre 2014 by Anne-So. I am happy to announce that the LesGalatees shop has just opened on Etsy! Many dolls are still for sale after Ldoll Festival and the shop will fill up gradually, a new doll each week. This entry was posted in WIP on 10 novembre 2014 by Anne-So. 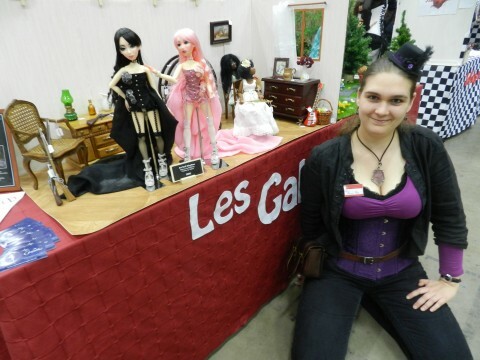 Hello everyone, I‘m Anne-So, a french art dolls maker. Discover on my website – now available in english – my work and my dolls : Les Galatées. A BJD is a ball jointed doll, giving it realistic human poses. These dolls can be customized. 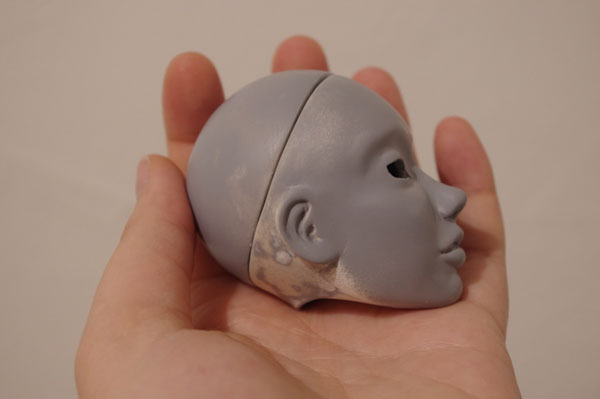 The opportunity to make up the resin, as well as change eye, hair and clothing, allow their owner to give them a custom look. Many companies (mostly Asian) produce this type of dolls in mass. Rarer independent artists create their own dolls, unique or limited series. I am one of those. This entry was posted in Non classé on 5 novembre 2014 by Anne-So.